Come find out what giant Algoma Country bass are all about! Plenty of locations to catch a trophy! Come and experience some of the best Smallmouth Bass fishing Canada has to offer on one of our many inland lakes. Algoma lakes offer giant Smallmouth Bass with amazing numbers of fish. 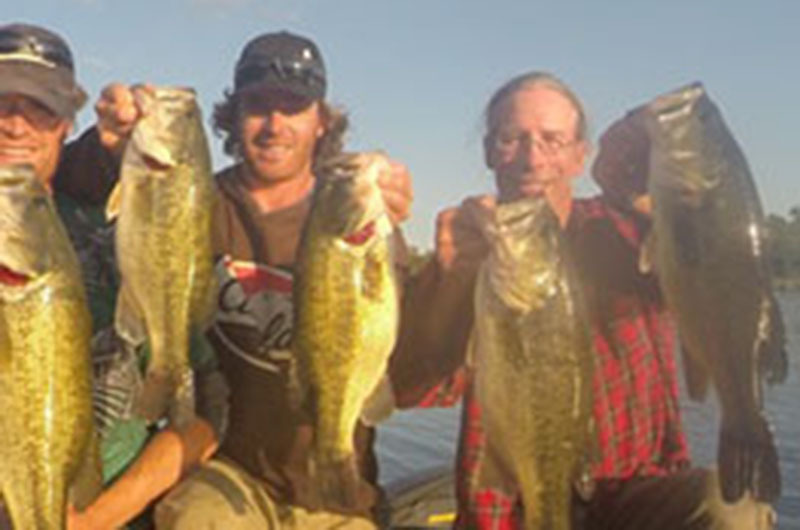 The St.Marys is a world class fishery not only for Walleye and Steelhead but Bass too! Tyler Dunn Guiding is now offering fully guided trips on the St. Marys River for Largemouth and Smallmouth Bass. Bass season begins the end of June and runs until November. Year round Smallmouth Bass and Northern Pike on the biggest freshwater lake in the world! One of the most unique fisheries you will ever fish!